To eliminate the spreading of fake news, Whatsapp and Facebook team creators are launching a new feature for Whatsapp soon that will notify you if the news you’re getting is fake. This new update will allow the user to verify the source of the image, video or news right away. With this new update, WhatsApp users will be able to verify if the images shared with them is authentic or has been tempered. This update will use the “Google’s image reverse search” feature. To encounter the spreading of unreliable misinformation which results in fake news and fake propaganda, this new feature is going to be launched by Whatsapp very soon. 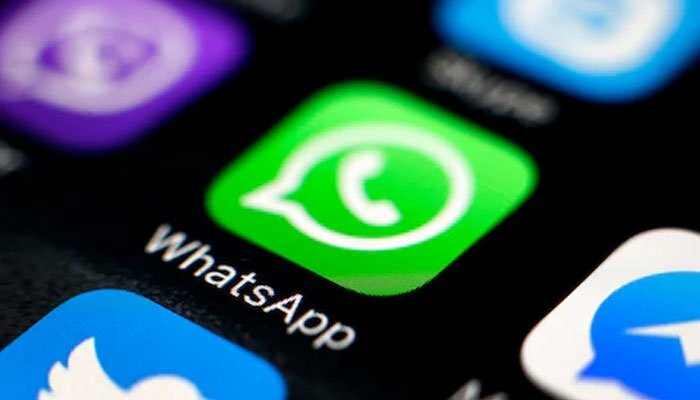 Whatsapp has been intorducing different updates on the platform for the security of its users’ privacy.